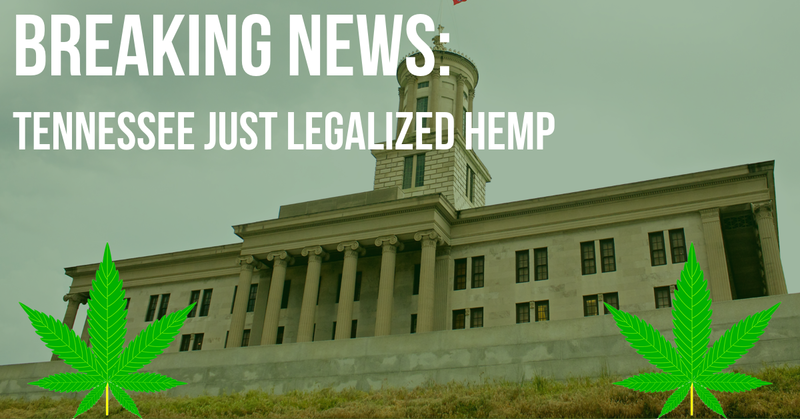 Legislation (House Bill 2032) legalizing the licensed cultivation and production of industrial hemp has been signed into law in Tennessee by Governor Bill Haslam. Out of the 119 members of the Tennessee state’s legislature voting on the bill, only two members voted “No”. The new law, introduced by Representative Jeremy Faison (R-Cosby), gives farmers to right to cultivate hemp as an agricultural product, so long as they receive a license from the state’s Department of Agriculture. Most projections say the effect of legal hemp cultivation will result in hundreds of thousands of dollars in new revenue for the state, while opening up a lucrative new market for farmers. House Bill 2032 went into immediate effect. The measure does not require approval from the federal government take effect, despite hemp cultivation only being legal on the federal level for research purposes. 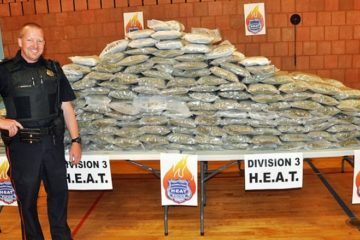 Previous ArticleMothers Who Help Children in Illegal Marijuana States Were Granted Federal Nonprofit Status.